There are several snack bar restaurants located inside the Villa Comunale (the large park separating the Mergellina and Partenope areas of town. 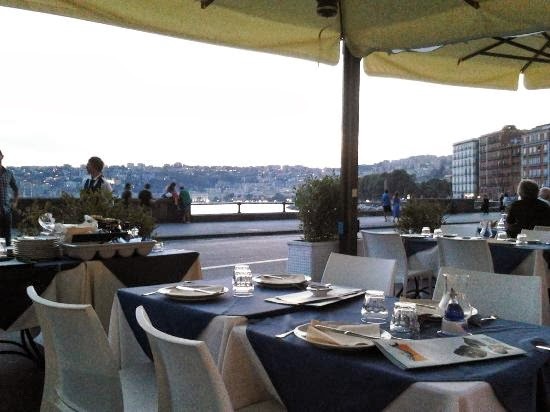 You will also find many restaurants, salumarias, bars, and gelaterias along the Riviera di Chiaia (the street behind the park). 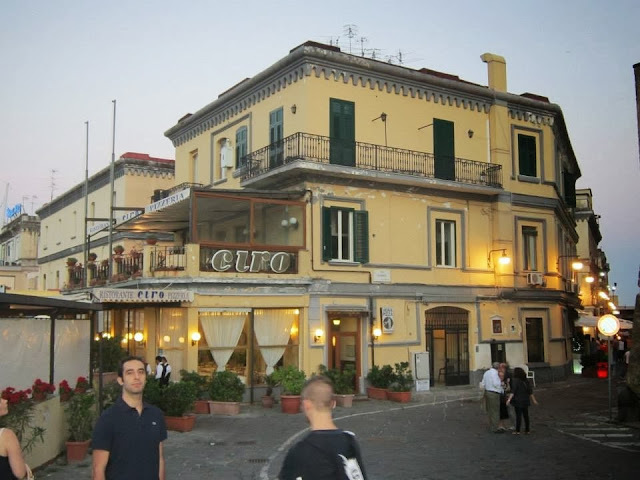 The streets above Riviera di Chiaia towards Piazza Amedeo are filled with small, enjoyable restaurants and pubs. 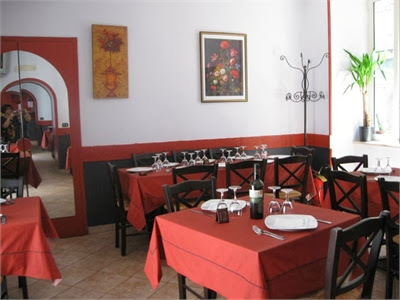 There are also some ethnic restaurants in this area, which can provide a change from Italian restaurants. 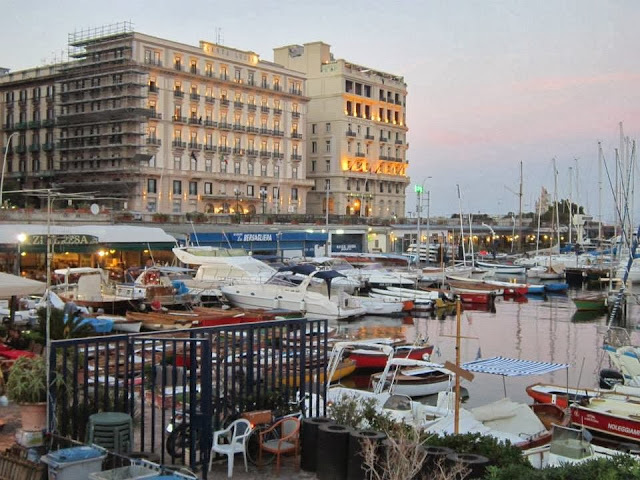 This area is very lively at night, filled with people taking the nightly passeggiata along the water or eating at the many restaurants. Borgo Marinaio, alongside the Castel D’Ovo, features bars, seafood restaurants, and pizzerias. The prices tend to be a bit higher, but the atmosphere makes up for it. Borgo Santa Lucia begins at Borgo Marinaio and ends near Piazza Plebiscito. The area features restaurants and pubs as well. We went here every single day for breakfast. I have never had a better cornetto con creama in my life. I tried many this summer, but none came close. They also have amazing lunch. Great salads, great pasta, great risotto. There is really something for everyone on the menu. They have great indoor and outdoor seating - and free wifi! You have to be doing something right if Italians keep coming back to you every day. Via s. Teresa a Chiaia, corner Via S. Pasquale. You will get change back from 20 euros for two courses, wine and water. Closed Sunday night and Monday. Open for lunch only, Mon. – Sat. 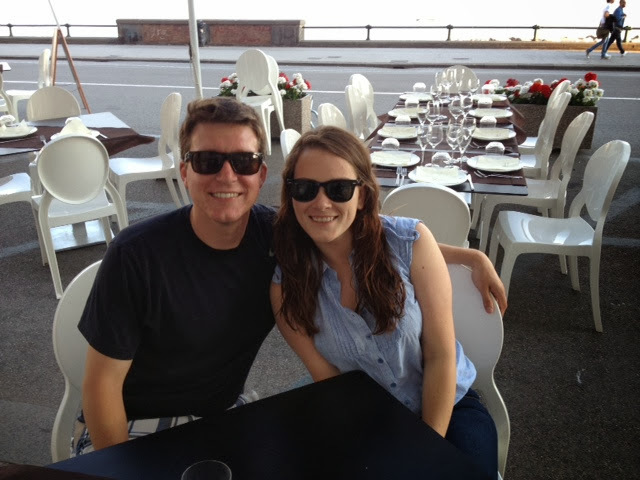 Approximately €12 for two courses, wine, and water. Very large sandwiches for under 5 euros. This is a great restaurant that is a favorite of my consulate friends. The old man who owns it is very nice and is almost always willing to sit and talk with you about Naples and the United States. Make sure to ask for the antipasti misti because many believe that is the best part of the dining experience there. 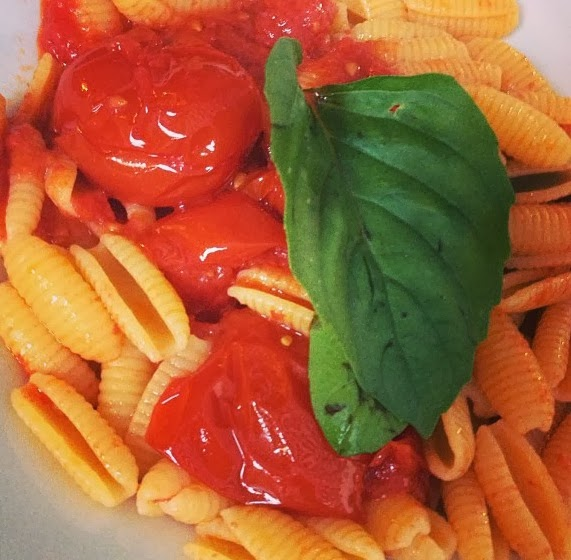 A new restaurant that makes traditional Neapolitan cuisine. 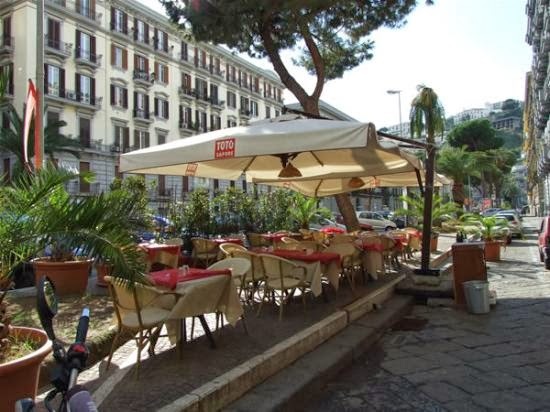 It is less then a 5 minute walk from the piazza republicca. 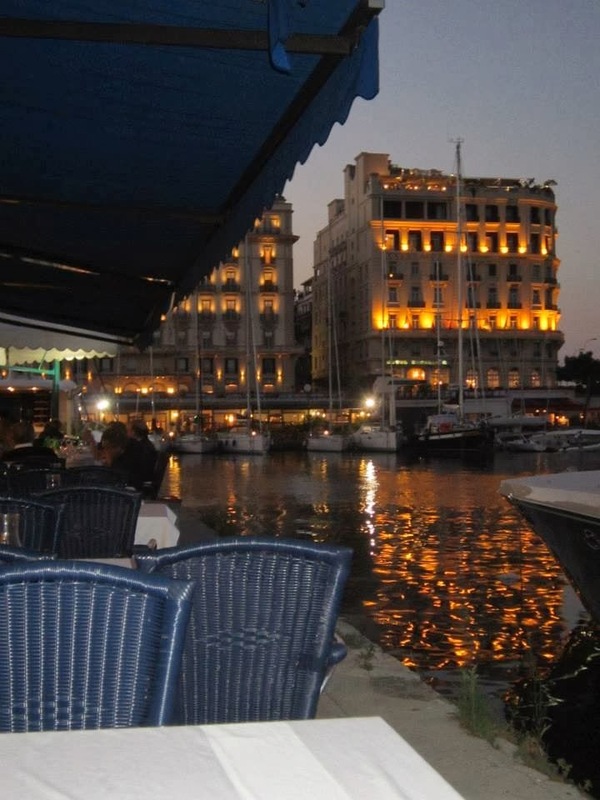 The food and the atmosphere there are wonderful and the price is reasonable. Outdoor dining under the trees. A good option for lunch. Serves different dishes every day at low prices. Another good lunch option, this rosticceria is also close to piazza della republica and serves pizza, pasta, and meat dishes. One thing my Italian friends find funny is that when American discuss where they want to go for dinner, the conversation is focused on cuisine (do we want Thai? Chinese? Mexican?) whereas they are more concerned with what atmosphere they are in the mood for. This was a decent fix for when my taste buds we craving something not containing marinara. A great place to go hang out and get some different food after work. The pitas are very good, and you can even get a bottle of Greek wine to complement the food. For when you are craving some American food that is not McDonalds. What is your favorite Italian meal?